Before we got too far into 2016, we wanted to take a look back at a few highlights from last year. 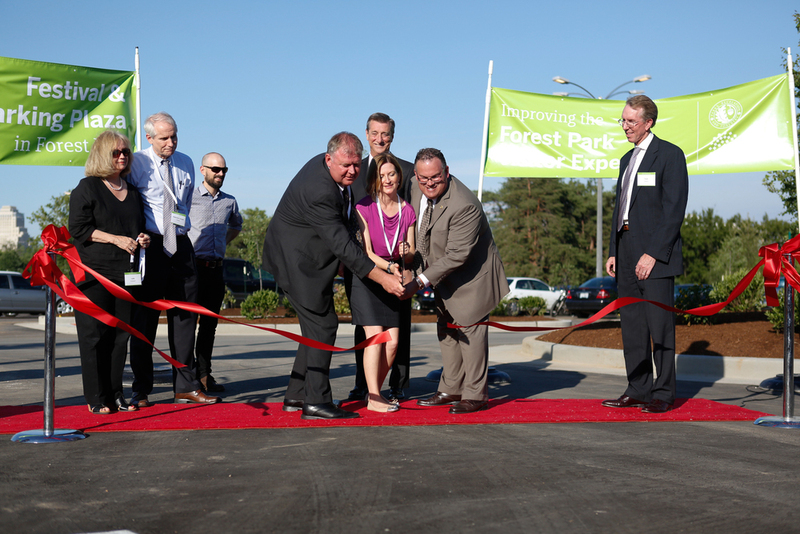 From completed restoration projects and enhanced natural areas to special events and new technologies, 2015 really was a fantastic year in Forest Park. To properly showcase some of our favorite moments and milestones, we created Forestparkforever2015.org. This new multimedia microsite features our year in review, while also allowing us to list the thousands of individuals, corporations and foundations that made our collective progress possible in 2015. Thanks to our members, donors and volunteers — and our strong partnership with the City of St. Louis' Department of Parks, Recreation and Forestry — 2015 was a banner year for Forest Park and for all of us here at Forest Park Forever. Our team planted 50,590 bulbs, 4,560 trees and 25 new seed species across Forest Park in 2015. We helped 5,000 students and 800 teachers experience Forest Park as an incomparable place of learning. Every step of the way, Forest Park Forever's 1,200 dedicated volunteers were part of the journey, donating 12,500 hours for a time value total of $290,000.